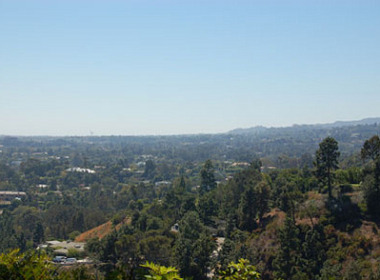 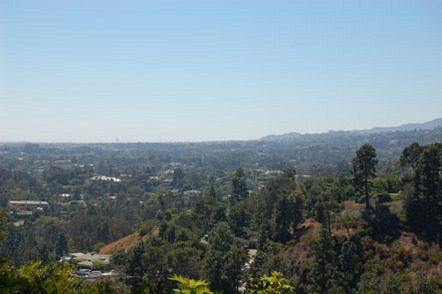 Beverly Hills Cul-De-Sac – Crosby Doe Associates, Inc.
Trophy view property on approx 1.25 acres in Triple A location! 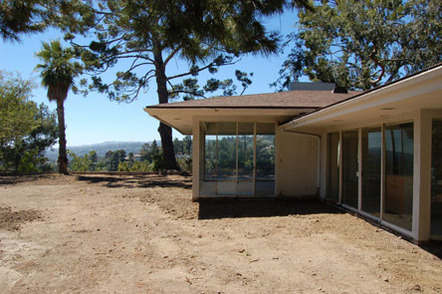 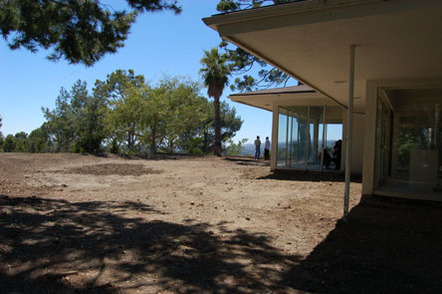 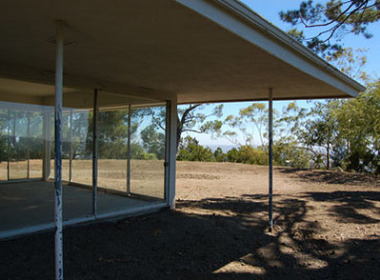 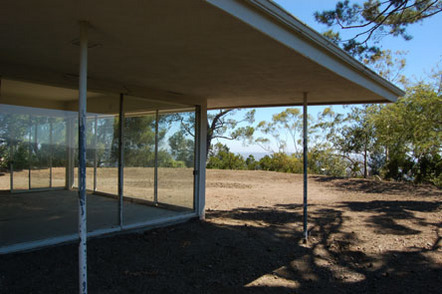 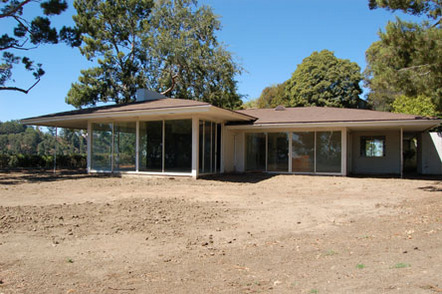 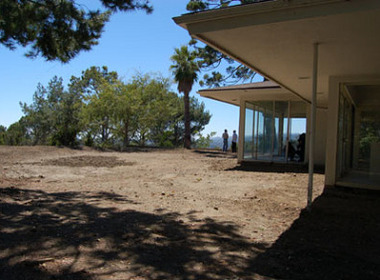 Remodel this mid-century modern or teardown and build your dream house. 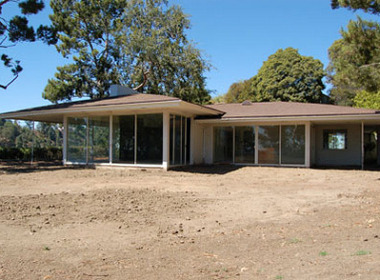 Owner has soils reports and plans by renowned architect John Bertram. 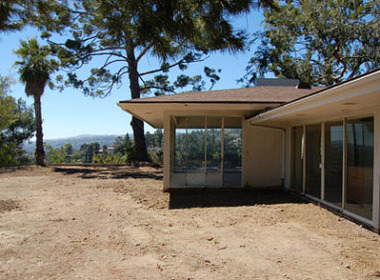 For privacy lovers, this is the last house, on a great street, located on a quiet cul de sac. 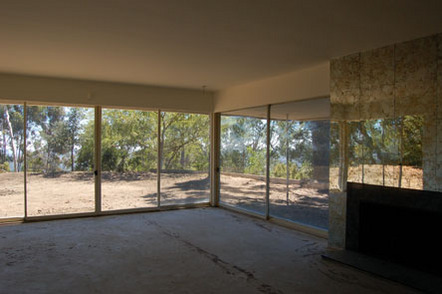 Upside potential. 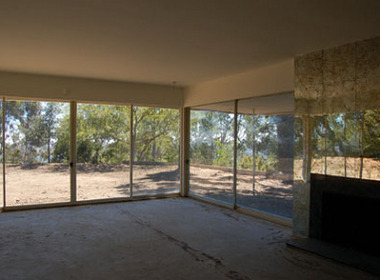 Seller, unfortunately, just doesn’t have the time to proceed with the remodel himself.